Thank you! 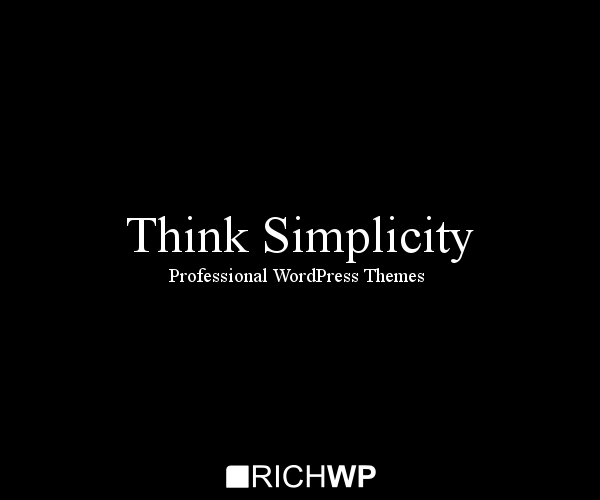 You will receive the download links for the RichWP FrameWork as well as its Child Themes via email. Please allow a couple of minutes for delivery. Problems with freemail providers have been reported. If you do not find the email with the download links in your inbox, please opt-in with another email address. 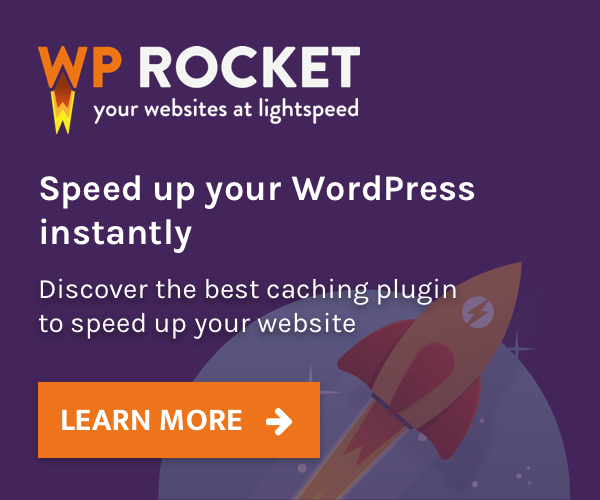 In the mean time, take a look at the latest responsive RichWP Themes.